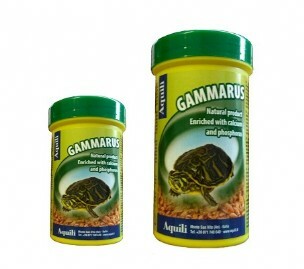 The complete staple food, ideal for all aquatic turtles and carnivorous fishes; with a high calcium content (6%) essential to the diet of turtles. 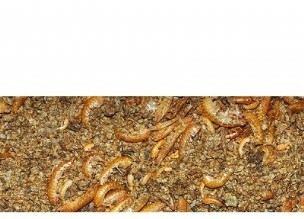 Composition: natural food composed of freshwater crustaceans. 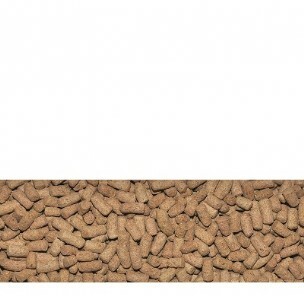 Accurate drying, preservation and packaging processes maintain the properties of this natural feed unaltered. 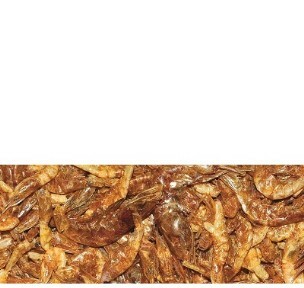 Composition: Gammarus,  fish and  fish by-products, products from oil plants, cereals, vegetable protein concentrates, dried, yeasts, vegetables, fats. 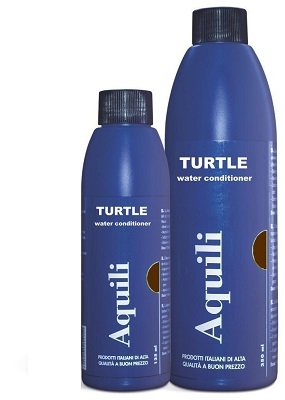 The water conditioner works immediately, turning the tap water into water suitable for turtles. 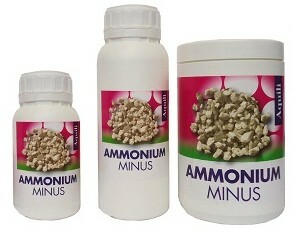 • It adds iodine, magnesium and vitamins B – A – D and Calcium. Vitamins and amino acids are essential to the life of turtles, but vitamins contained in water and food are often insufficient and the turtles are not able to produce the amino acids. 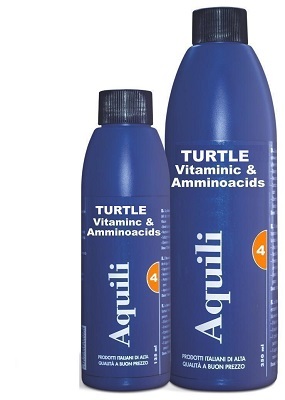 MultiVitaminic & AmminoAcids brings a balanced and correct quantity of these substances, which are essential for beautiful and healthy turtles. Granulated material composed of first quality, highly porous chabasite rock, in great demand for its markedly selective CATION absorbing properties. Its chemical nature favours a selective absorption of all toxic substances, and unpleasant smells.